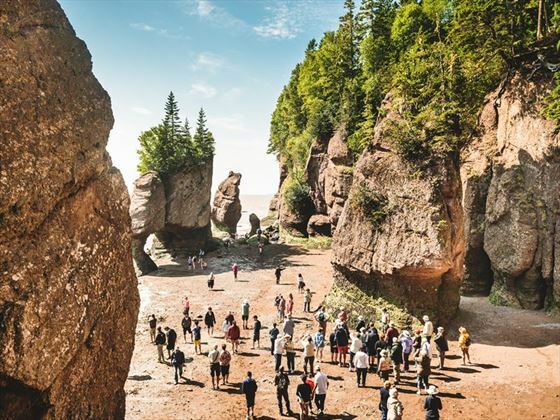 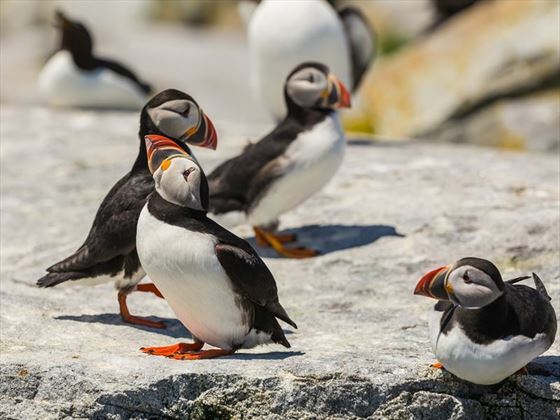 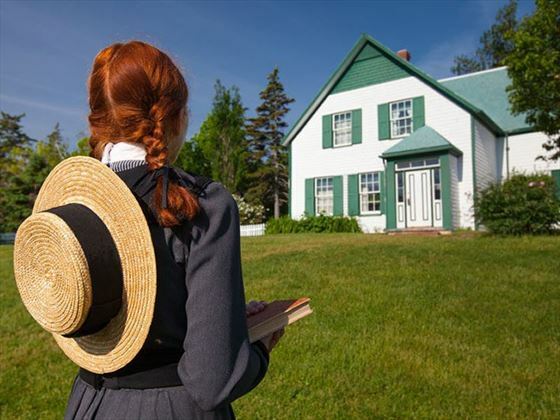 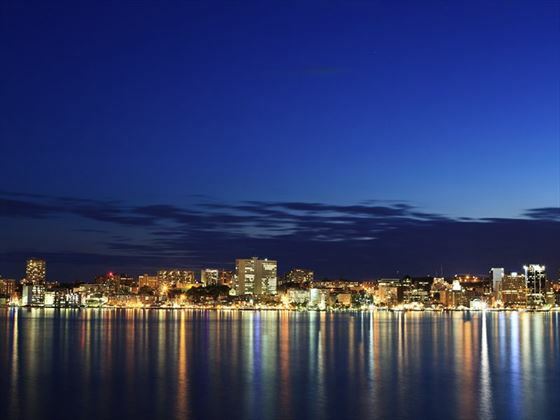 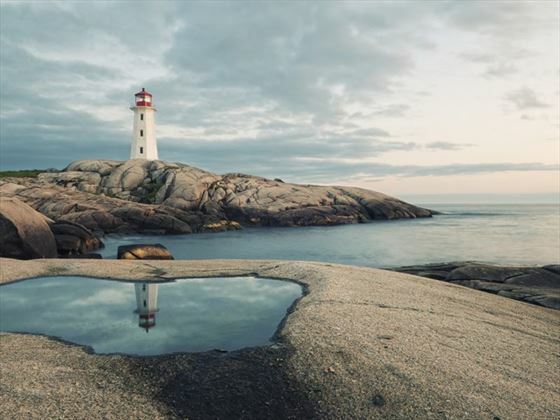 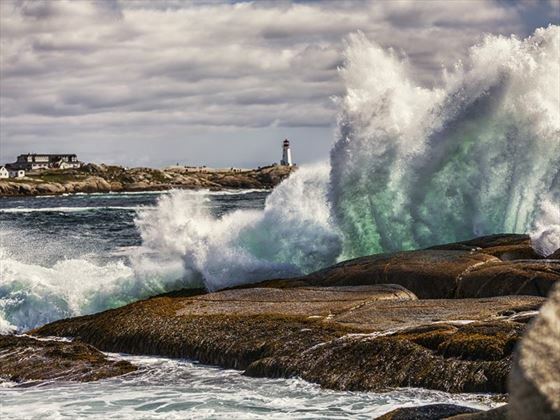 With gastronomic highlights, stunning seascapes and fascinating history, this escorted tour is the perfect way to experience the Canadian Maritime provinces of Nova Scotia, New Brunswick and Prince Edward Island. 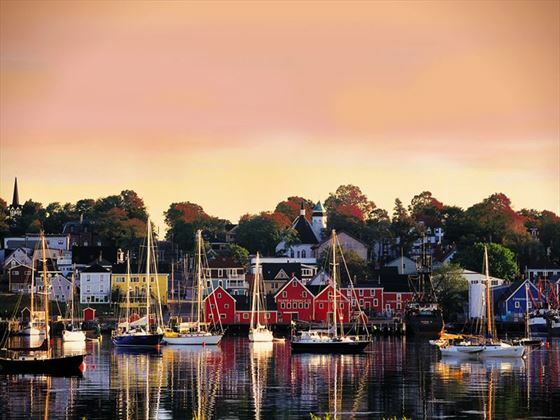 With a relaxed pace and stays of two or three nights in each hotel, you will experience the best of this region and be able to re-charge your batteries. 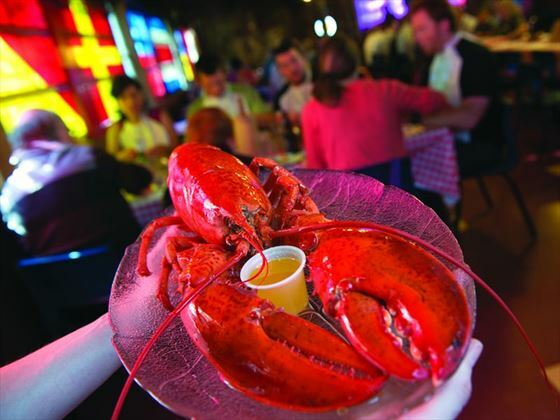 Enjoy a drive along the world famous Cabot Trail and a cruise in Shediac Bay with lobster feast. 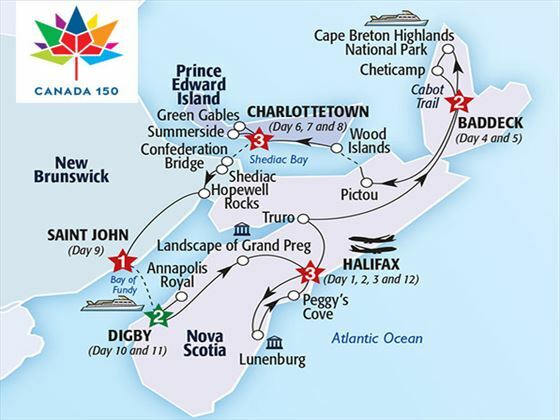 And you’ll stay in comfortable accommodation including the Prince George Halifax and the waterfront Inverary Resort in Baddeck. 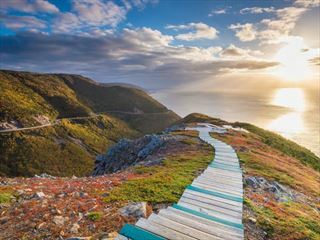 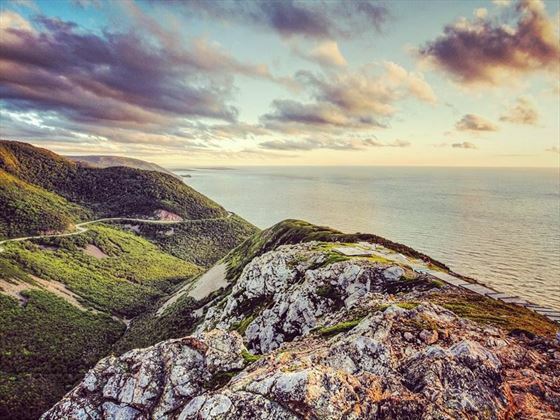 Travel inspiration: Nova Scotia is a true hiker’s paradise with everything from short treks to day-long or more hikes. 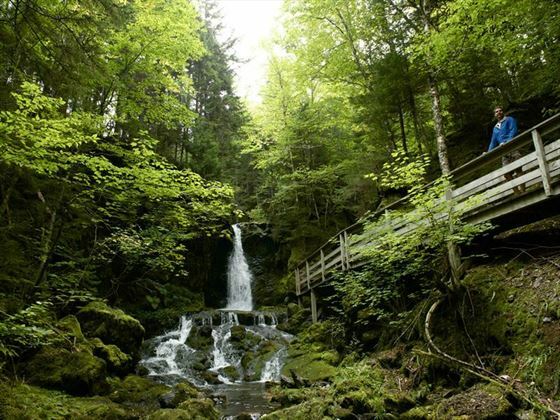 Whatever you’re looking for, you’re sure to find it among Nova Scotia’s top trails.